360 Commercial Cleaning is a division of Rigdon Inc., which has been providing residential and commercial cleaning services to homeowners and business in the Kansas City metro area for 25 years. 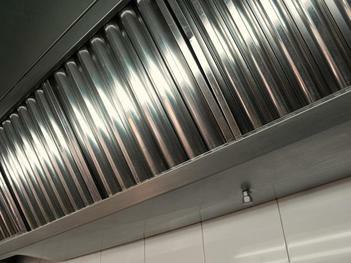 360 specializes in commercial kitchen hood exhaust system cleaning and power / pressure washing. Our professional staff is trained and certified and 360 is fully insured.